Monica is a motivated realtor specializing in residential & investment buyers located in the following areas; Miami Beach,Surfside, Bal Harbour, Bay Harbor Islands, Surfside, Sunny Isles Beach, Aventura and surrounding areas. Monica Posada uses advanced internet marketing to insure your property gets maximum exposure and holds a high value of ethics in her work to ensure the ideal scenario for everyone! For help with buying or selling a property call 305-785-1688! 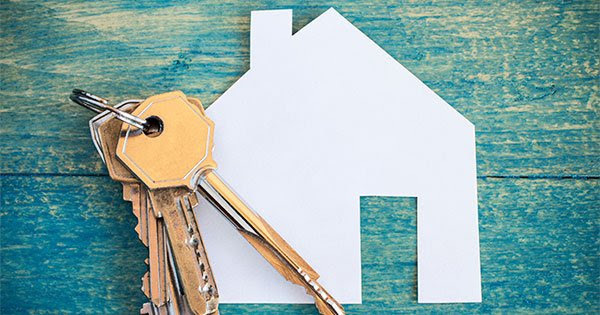 This entry was posted in Miami Real Estate, Real Estate, Real Estate Advisors, Real Estate Market trends, Uncategorized and tagged buy vs rent, comprar casa, firsthome, homeownership, Inversion en Miami, posadarealestate.com monica posada, real estate miami. Bookmark the permalink.